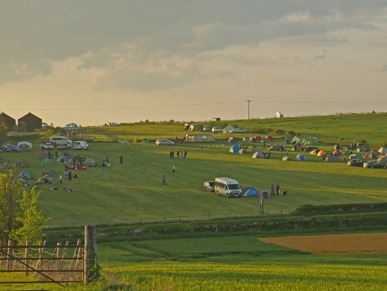 For family groups of 4 or more pitches please contact the office to check availability – there are a limited number of locations available for groups. 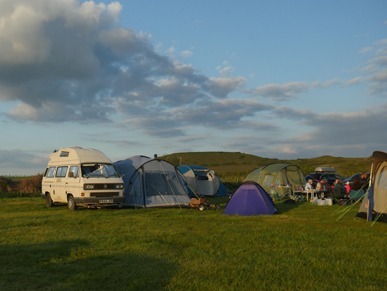 Groups of 3 or fewer tents can book (mentioning the group name in the booking notes). 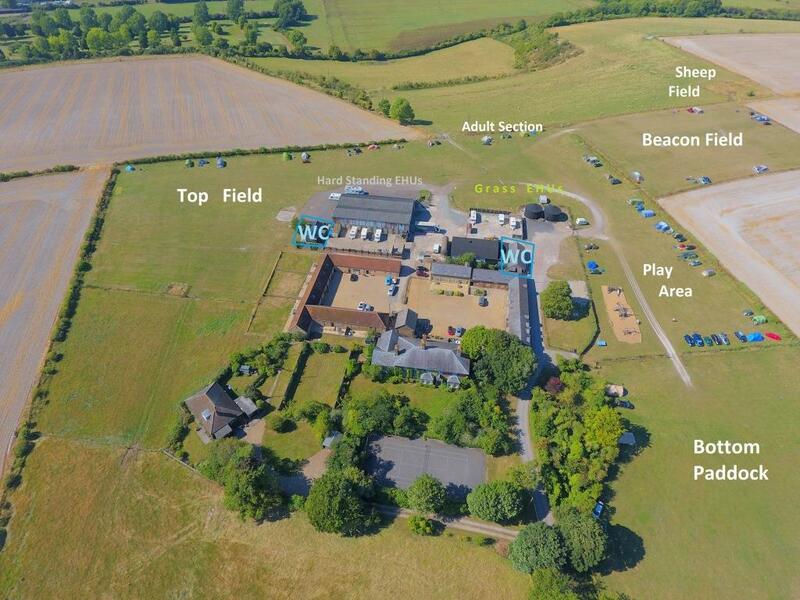 Please be aware that we do not accept large adult only groups – Town Farm is not a suitable location for loud groups and late nights! Please read our T&Cs especially regarding noise, music and fires. The Chilterns AONB is a wonderful area to conduct expeditions and Town Farm sits right amongst some of the South East’s most spectacular countryside. Well behaved D of E and Scouts groups are welcome throughout our open season. We offer different rates and facilities for school and expedition groups with students aged 18 and under offered a special rate. All groups must be accompanied by adult staff. Please enquire with firm dates as we have a limited amount of pitches available.